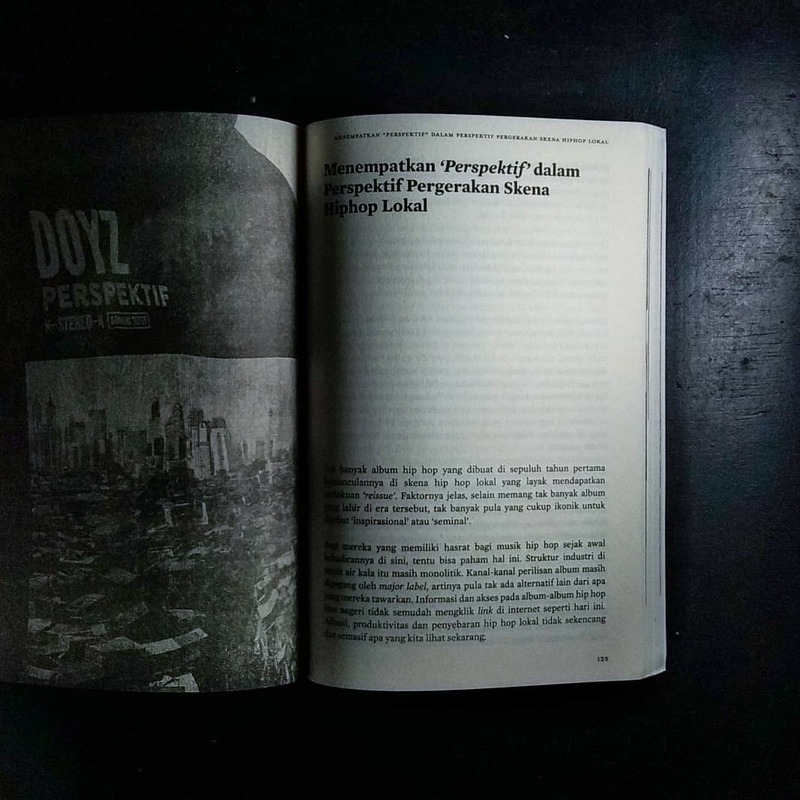 What would happen if a most respected rapper in the South East Asia music scene published a book? Of course the book will contain various ideas that are pithy and straightforward, barking ferociously. 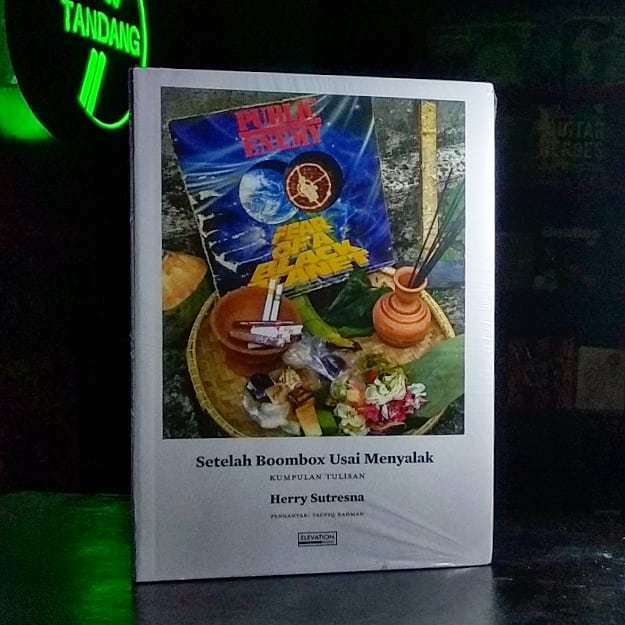 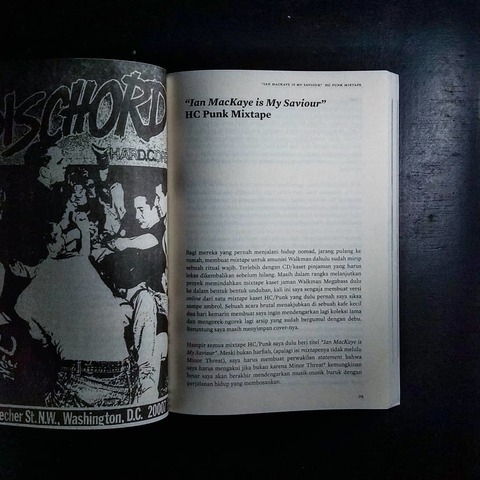 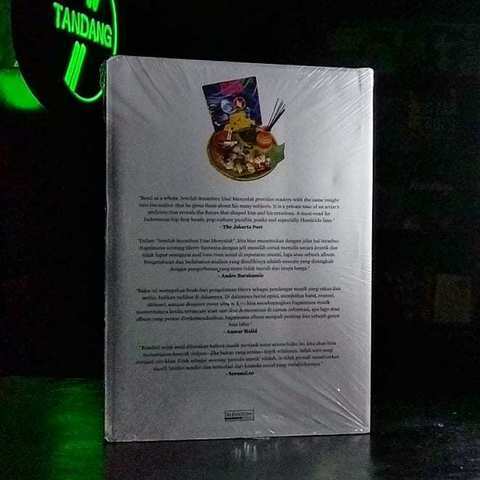 The proof is the anthology titled Setelah Boombox Usai Menyalak : Kumpulan Tulisan by Herry Sutresna aka Morgue Vanguard aka Ucok, from the rap collective from Bandung, HOMICIDE and also BARS OF DEATH. This book might be a good start for Ucok to want to archive his writings later on. No matter how strong he refused (please read the introductory note by him, this person was too humble to admit that he was more than he thought), there were so many people who were waiting for processed sophisticated sentences that came out of his head. 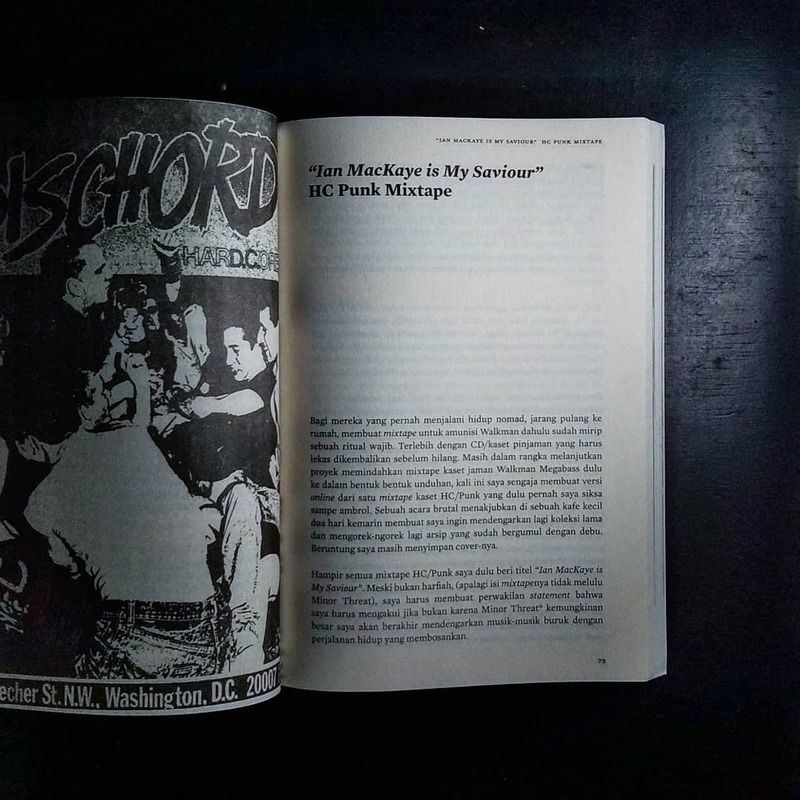 If we still have to wait to be able to listen to the powerful lyrics of BARS OF DEATH, why not just write other writings that are still scattered?